WINTECH: FWA & One Connect present "Rise of China technology and how they are disrupting Fintech"
Behind China’s fintech miracle is a mixture of factors that helped propel the country into the country with the highest number of fintech unicorns. Learn more about what these factors are, and how China’s largest insurer Ping An Group is able to leverage Artificial Intelligence to transform itself into a leading high-tech insurance and banking company it is today. THIS IS A MEMBER AND INVITE ONLY EVENT. Members, please log in and click "Register". Ms. Tan Bin Ru is currently the Chief Executive Officer of OneConnect Financial Technology, the fintech arm of China’s Ping An Group, a Fortune 500 Top 30 and a Forbes Global 2000 Top 10 company. 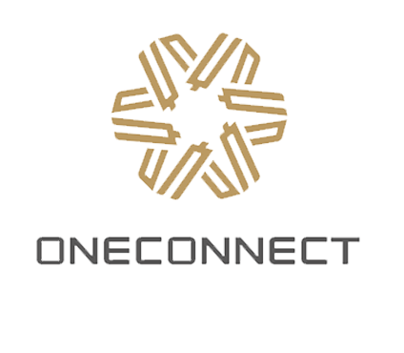 Building upon Ping An’s extensive knowledge and expertise, OneConnect is looking to bring the best of China’s financial technologies to empower financial institutions and banks in Asia. In her role, Bin Ru is responsible for expanding the geographic reach of Ping An’s financial technology solutions internationally outside of China. Bin Ru has over 20 years of experience in Sales & Operations and has driven successful sales strategies and operational improvements with multiple MNCs and startups. 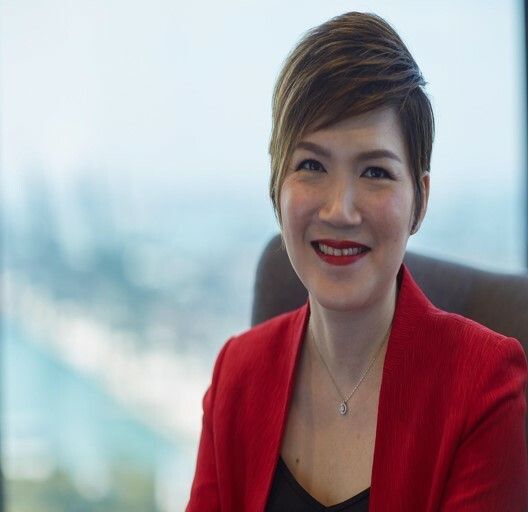 Prior to her role at OneConnect, Bin Ru was the Regional Sales Director for One Commercial Partner (OCP) and Small, Mid-market Corporate Customers for Southeast Asia at Microsoft, where she looked after sales and managed partners for emerging / new markets that Microsoft was investing in. These countries include Bangladesh, Cambodia, Laos, Myanmar and Nepal. Her team at Microsoft won top awards in growth and revenue attainment. Prior to Microsoft, Bin Ru worked with Hewlett Packard for 10 years where she served a variety of roles in Singapore and Houston in the area of Sales Strategy, Alliance Management, Business Planning, Worldwide Operations and Strategic Management. Bin Ru graduated from the National University of Singapore, with a Bachelor of Science (Statistics and Operations Research) in 1996. She also holds a post-graduate diploma in Supply Chain Management and is a certified Master Black Belt in Lean Six Sigma. In her free time, Bin Ru enjoys spending time chatting with her teenage kids (Bryan 18, Adelle 16), grooming her dogs (Cherry & Blueberry) and watching Korean dramas. She also enjoys occasional movies and good Asian food with her husband (Chong Eng). PLEASE NOTE THAT SEATS ARE VERY LIMITED FOR THIS EVENT DUE TO VENUE SIZE. As we expect this event to be very popular, seats will be allocated on a first-come-first-served basis. Please sign up early to avoid disappointment. Deadline for RSVP: 22 March 2019. We apologise that requests for places after the deadline will not be entertained. FWA members attend free of charge. Please log in on the website before registering. Diamond members - Registration at FWA member rates for up to 15 persons per Institutional Member. Platinum members - Registration at FWA member rates for up to 10 persons per Institutional Member. Gold members - Registration at FWA member rates for up to 5 persons per Institutional Member. THIS IS A MEMBER AND INVITE ONLY EVENT. To become a member, please follow this link. We understand that with busy schedules, there may be times when you cannot make an event after you have registered for it. In the event that you cannot make an event, we appreciate that you use our new tool now available to cancel the event. To do so, please log in to the FWA website, under “My Account”, select “My Events”, you can cancel the event registration under the “Cancel registration” column. For members that no-show for 3 consecutive events, we regret to inform that you will be barred from attending any FWA events for the next 3 months. We hope you understand this policy as our events are often in high demand and your co-operation will allow those who can and wish to attend our events to do so.